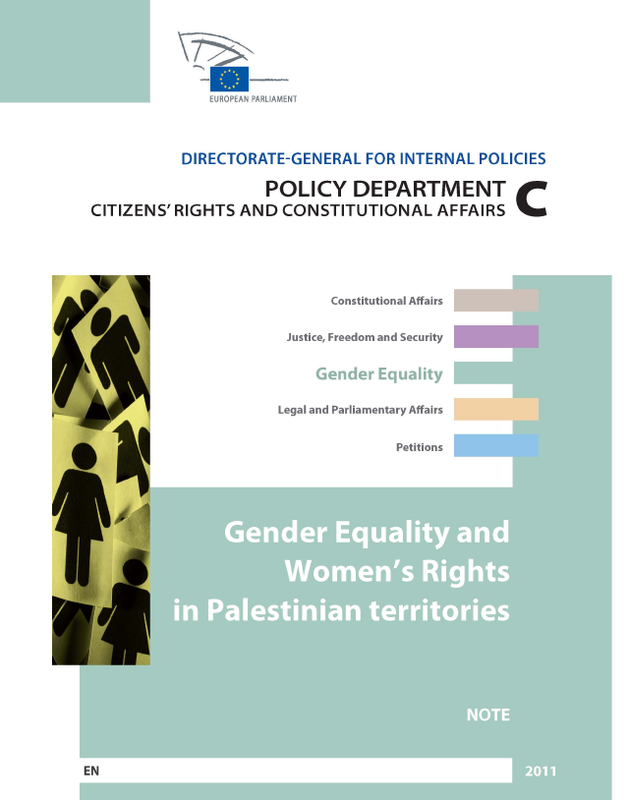 Description: This note gives an overview of women’s rights and gender equality in Palestine. It introduces the main actors, and then provides information on women’s status in the economic, educational, health, political, legal and cultural domain. It finds that, although advances have been made, women activists need to continue and be supported in their struggle against dual oppression from Israeli occupation and patriarchal control, if women’s rights and gender equality are to be secured in Palestine. 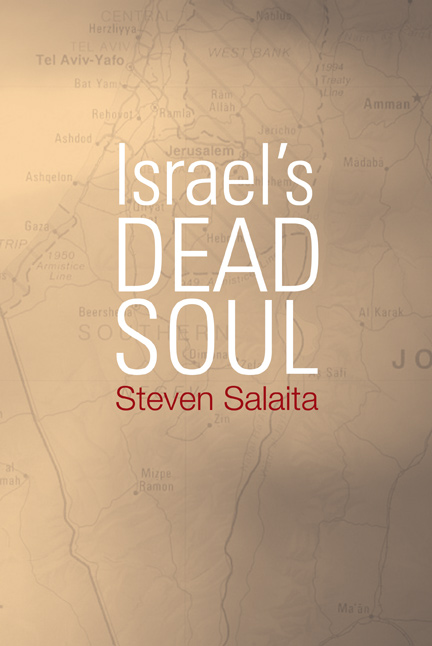 Description: In his courageous book, Israel’s Dead Soul, Steven Salaita explores the failures of Zionism as a political and ethical discourse. He argues that endowing nation-states with souls is a dangerous phenomenon because it privileges institutions and corporations rather than human beings. Asserting that Zionism has been normalizedorendered “benign” as an ideology of “multicultural conviviality”oSalaita critiques the idea that Zionism, as an exceptional ideology, leads to a lack of critical awareness of the effects of the Israeli occupation in Palestinian territory and to an unquestioning acceptance of Israel as an ethnocentric state. Salaita’s analysis targets the Anti-Defamation League, films such as Munich and Waltz with Bashir, intellectuals including Cornel West and Michael Eric Dyson, gay rights activists, and other public figures who mourn the decline of Israel’s “soul.” His pointed account shows how liberal notions of Zionism are harmful to various movements for justice. Description: This is a critical exploration of Israel’s curfew-closure policy in the Occupied Palestinian Territories through the eyes of CheckpointWatch, an organization of Israeli women monitoring human rights abuses. 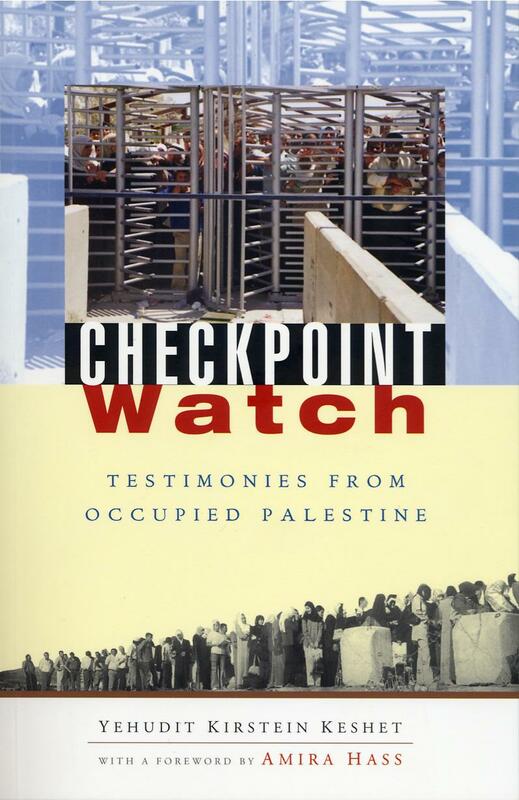 It combines observers’ reports from checkpoints and along the Separation Wall, with information and analysis of the bureaucracy supporting the ongoing occupation. It critically reviews Checkpoint Watch’s transformation from a feminist, radical protest movement and analyzes Israeli media representation of the organization and of human rights activism in general.